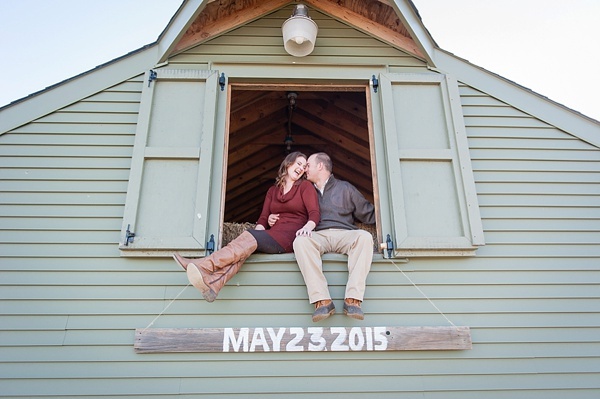 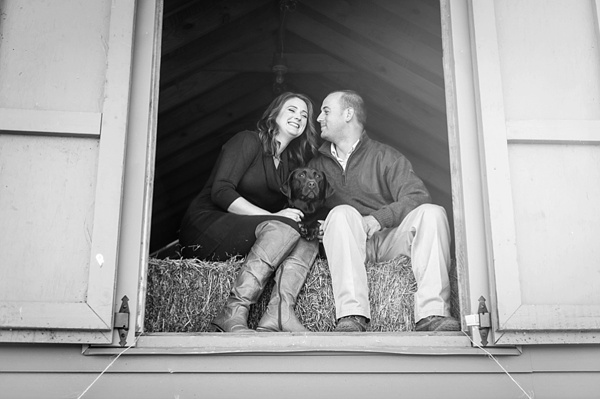 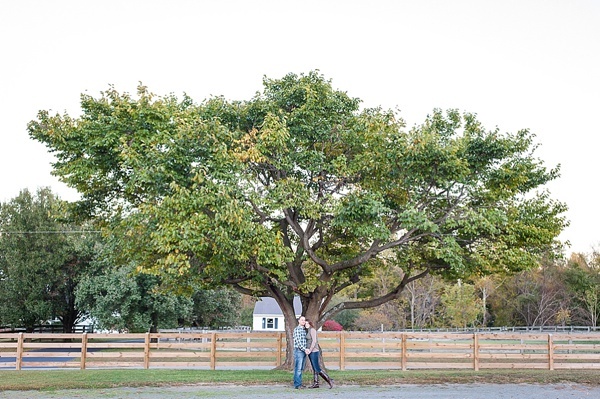 Rustic and sentimental, Lizzie and Henry wanted to have their engagement session where their relationship first began and where they will tie the knot... at Warriner's Way Farm in Mechanicsville! 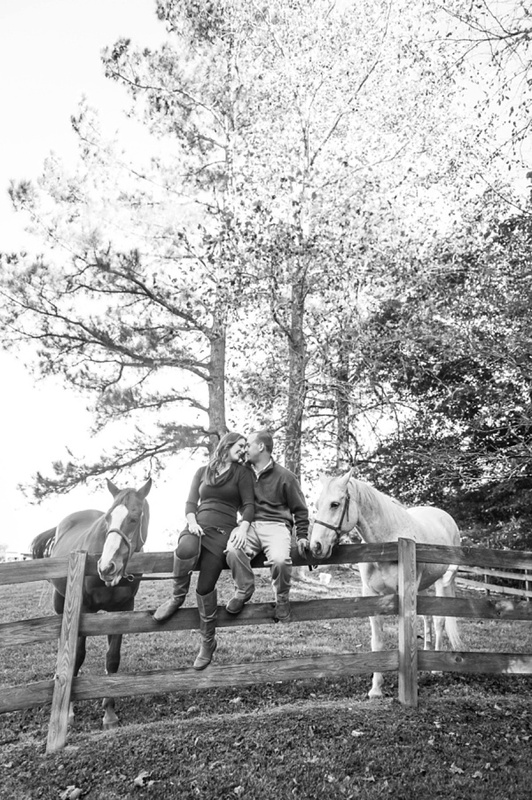 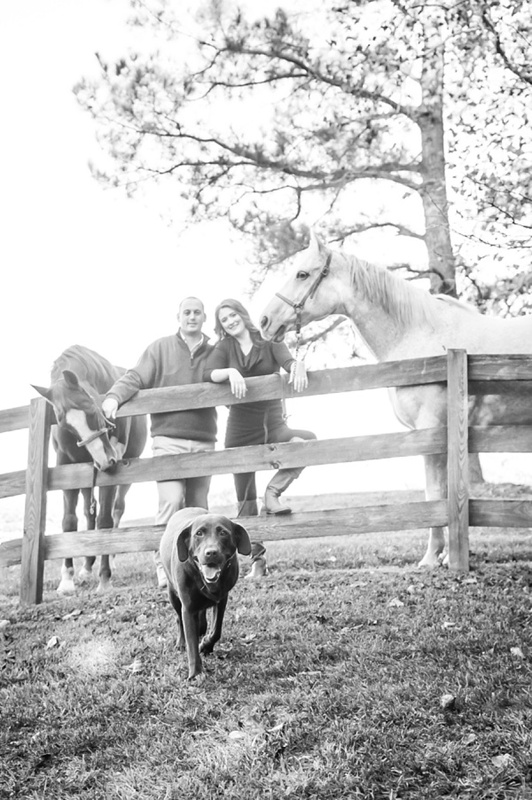 With two adorable retired horses named Alex and Tiny followed by the cutest chocolate lab named Dalton, these lovebirds had a truly homegrown experience for their time with Melissa Desjardins Photography. 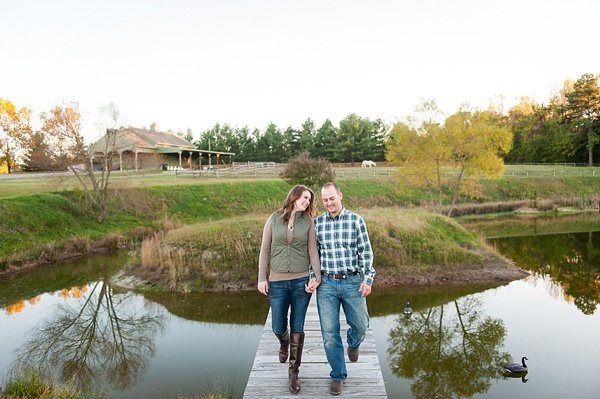 From the loft of the gorgeous green barn to the property's serene pond, it's obvious there was only but great memories being made... especially when you have a "Save the Date" barnwood sign hanging from the top of that giant barn with your photographer standing on a ladder on top of a rig to capture it!